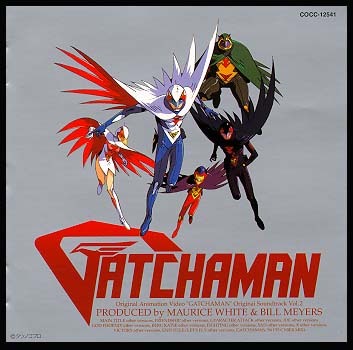 Contents: This CD contains remix versions of the background and title songs from the Gatchaman OAV remake series. It also includes a special remix of the re-made Gatchaman'94 song. The collection (with the exception of the final song) was produced by the American team of Maurice White and Bill Meyers. Stereo.